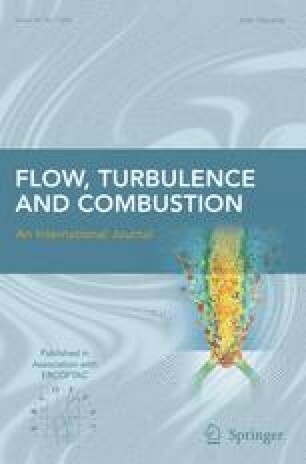 In this study, the turbulence filter, the phase averaging and the proper orthogonal decomposition methods are used to decompose experimentally measured turbulent velocity fields in an SI engine. The radial and circumferential turbulent velocity fields were measured using hot wire anemometer under motored conditions at different engine configurations. The decomposed results of each technique are compared with each other. In addition, the obtained organized and turbulence motions and their energy spectra are examined. Finally, coherent structures of velocity fields and their activities are investigated.